It’s well known that despite being thrilled to nab the role of Obi-Wan Kenobi in The Phantom Menace, Ewan McGregor was far less thrilled by the actual process of shooting them. 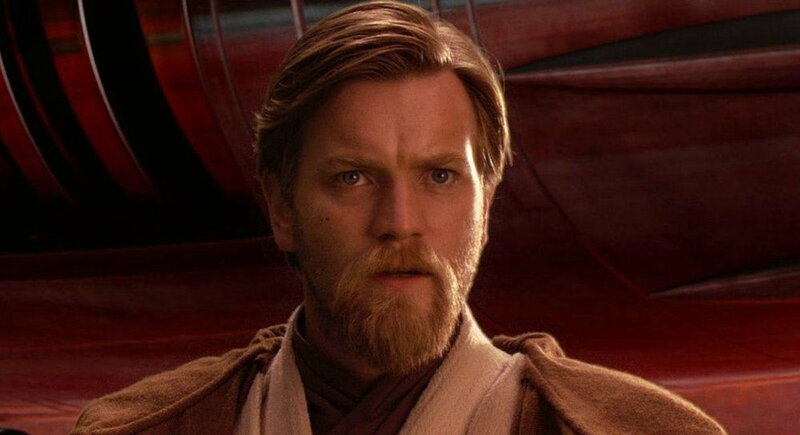 Not that it showed on screen, Ewan knocked it our of the park and cemented his place in Star Wars history for his pitch-perfect portrayal of a younger Ben Kenobi. Given his seeming negativity towards the role, his name has been linked with a return to the role for years, and he has certainly not shied away from letting it be known he would be interested. A minuscule voice role in The Force Awakens was the first step, his attachment to the currently on-pause Kenobi standalone was another and now, speaking with Vanity Fair, he lays out his feelings on the role of Obi-Wan. 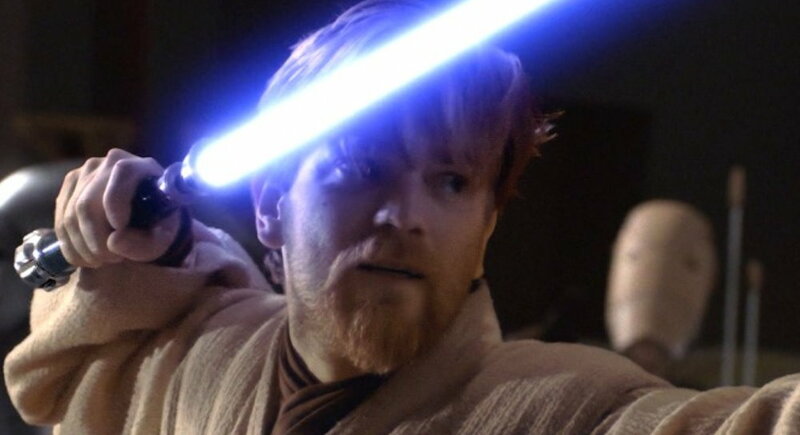 Ewan was interviewed by Vanity Fair as part of their 25 best scenes of the last 25 years, with the powerful post-lightsaber battle scene between Darth Vader and Obi-Wan on the shores of a Mustafar lava lake making the list.